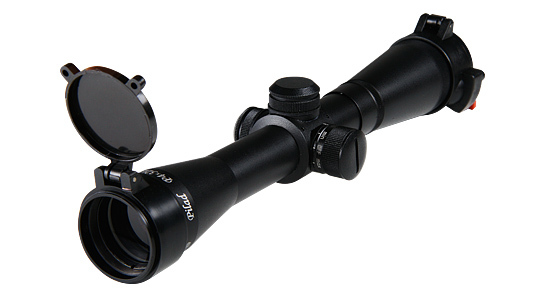 The scope is shock proof owing to its proved design. The scope is also water and dust proof. The lens is equipped with a flip top flap cover. The sight bears fluctuations of temperature from -40 up to +50°C.